Are you dealing with too many business cards? Would you like to categorize and sort them easily in an orderly manner without stress? Then get custom Business card boxes. 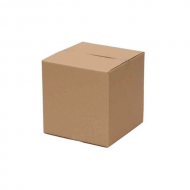 These boxes can help you manage your business cards and save your valuable contacts in a professional way. They also prevent your business cards from stains and folding. We print highly attractive and quality Business card boxes that will make any office table top to look more organized and professional. At Kaypackaging, we create different sizes, shapes, and designs of custom business card boxes to suit your packaging needs. 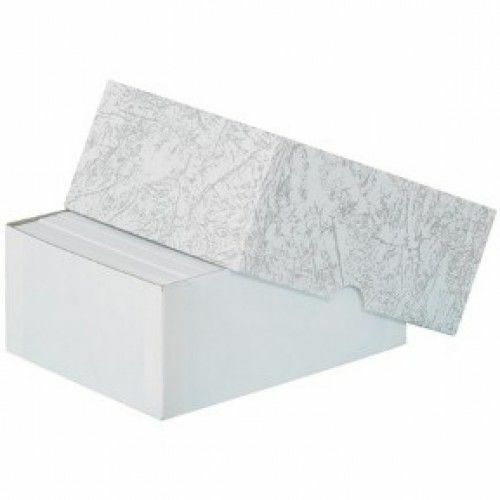 Place an order for Business card boxes wholesale to enjoy best rates and quality materials. 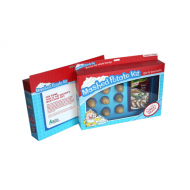 Kaypackaging is a professional packaging company based in the USA, meeting the packaging needs of numerous businesses within the United States of America and beyond. Our team of experts consists of individuals who have many years of experience in the packaging industry. 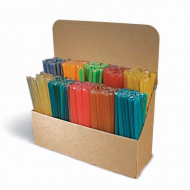 They are ready to handle your request and to deliver unique packaging boxes that will make your product to stand out from the crowd. File Upload Layered artwork file with accurate die-line. Are you looking for a place to buy quality and cheap Businesscard boxes online, then, Kaypackaging is the right place to be. Whatever your requests are, you can have these boxes printed in different sizes, shapes, and colors. 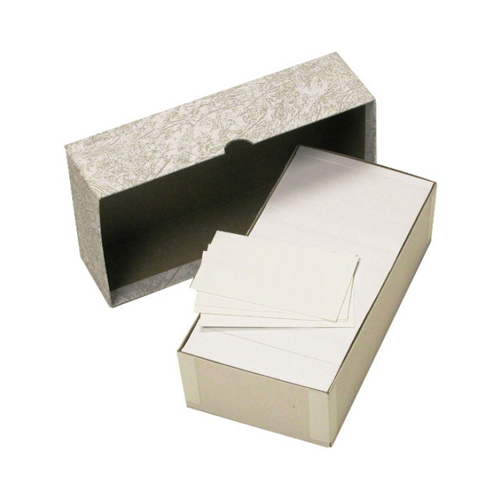 Premium materials are utilized to offer maximum protection for your business cards. Business cards are essential items every company must have irrespective of size or years of operation. 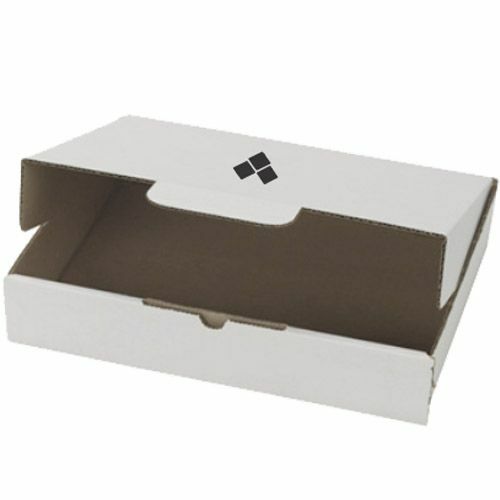 So, whether you have a Spa, bakery business, real estate or consultancy, our custom Business card boxes will help you maintain your business cards and contacts in a professional way. Business card boxes normally have simple shapes, but you can get creative and make something unique and distinct among your competitors. The pillow shaped business card boxes with decorative accessories can depict your creative to potential investors. 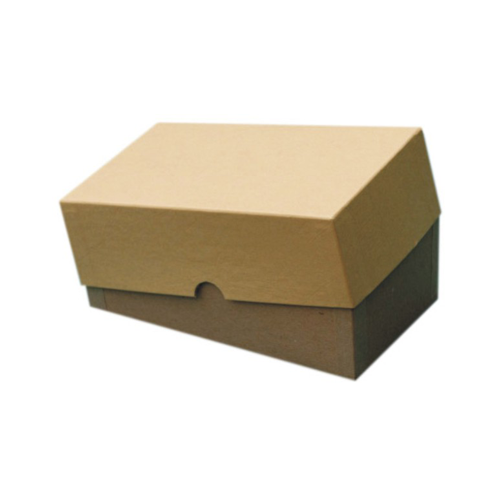 Your business logo, contacts, and business objects can be printed on these packaging boxes. We do not only print well-designed custom Business card boxes but provide materials with varied degree of thickness. Our digital and offset printing presses, and the CMYK and PMS color technique allows us to create top of the line and highly attractive custom Business boxes. Our delivery time doesn’t change irrespective of the volume of your order. We assure you that your Business card boxes will be ready 8 – 10 business days from the time of placing an order. Our Rush services is also available for shorter delivery. 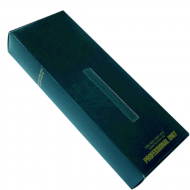 We offer cheap Business card boxes online and deliver to our clients within the USA free of charge. So, if your business is located in the USA, you can take advantage of our free delivery service. However, little token might be requested for delivery outside the USA.